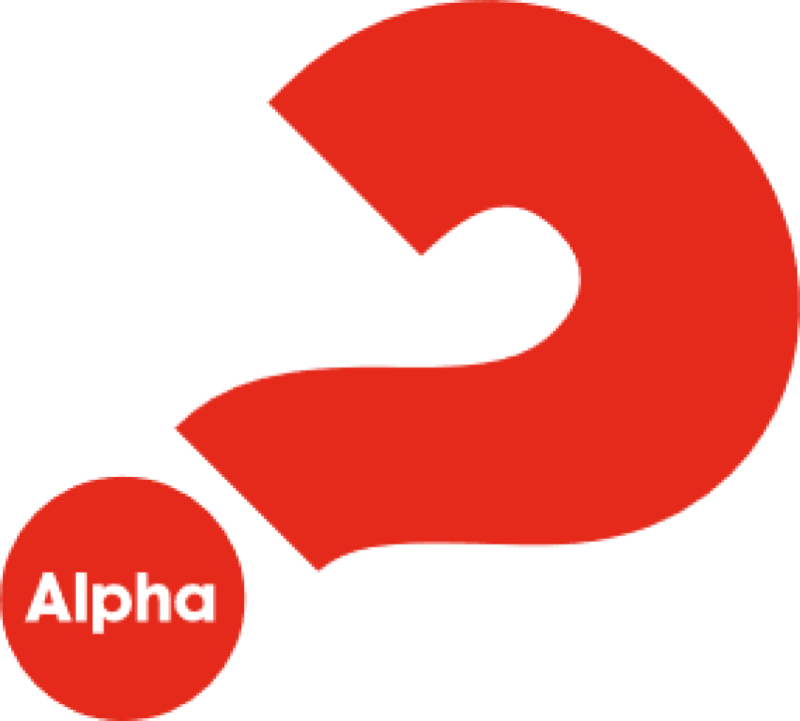 Alpha is a place to explore life’s big questions in a safe and open environment where everyone can share their thoughts and opinions without being judged. This series of informal sessions typically runs for 9 weeks plus a mini-retreat. Each unique topic touches on the basics of Christian faith. A simple meal, short video and the opportunity to discuss life’s big questions in an honest and safe space is the format. Everyone is welcome, no matter where you are in your faith journey. the United States Conference of Catholic Bishops. Or download the paper registration form and return it to the Parish Office or place in the Offertory basket at any Mass. For more information about Alpha at St. Andrew, please contact us at alpha@standrewcatholic.org or contact Mike Lerch at 770-641-9720 ext. 236. You can also visit https://alphausa.org to learn more.